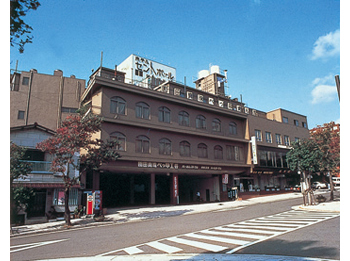 Hotel Saint Paul Nagasaki is faced to St. Paul Street in connection with sister city between St. Paul in United States and Nagasaki.It is in front of the Nagasaki Gembaku Museum, and the good environment where is quiet and close to sightseeing spots such as Heiwa Park and Uragami Tenshdo. These spots are the best for walking course. 3 minutes walk from Streetcar Hamaguchimachi Station.